It is mainly used in the production line of the workpiece automatic locking screws. c.Touch control, simple operation, convenient maintenance, fast repair. Posted By: Guangdong Kyrong industrial equipment Co.,Ltd. Business Description: Guangdong Kyrong industrial equipment Co.,Ltd. Focus on intelligent automation and testing equipment R&D, manufacturing, sales and after-sales service. All aspects of the company to provide customers with international advanced level of the industry.Industry automation equipment as a whole solution and turnkey projects, products cover 3C, burning heat, medicine, food ,non-standard intelligent automation and testing equipment,and is widely used in digital electronic appliances, communications products, new energy, automotive, pharmaceutical, food and other industries with high standards of automation products . Company through the IS9001.CE quality management system and 14001 environmental management system certification ,and access to a number of national invention patents, the appearance and utility model patents. The company set up a manufacturing base for enterprise technology industrial Park of Songshan Lake. Work closely with customers from new products consulting, design,manufacturing,and other aspects of the work and provide perfect after -sales service. And in the customer actual use in the process of continuous improvement and enhance the level of product technology, has always maintained a leading position in the industry pathfinder. Kyrong as in the past will be adhering to the “Customer first, Quality first, Continuous improvement, Perfect service”Business purpose service customers. Company to implement the brand strategy, always adhere to the “ High standards, High quality,High efficiency” customer management service system ,and customer common progress and development. 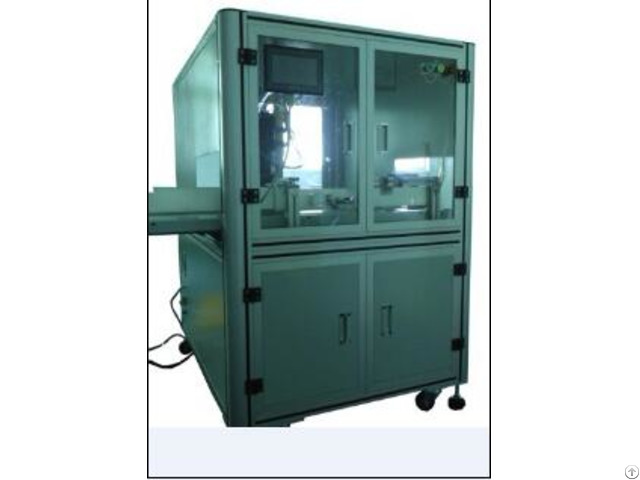 Kyrong non-standard automation is an enterprise engaged in industrial production of 4.0 intelligent perfect choice!